For more than a century the world has explored the seas and oceans to discover and subsequently produce oil and gas fields. 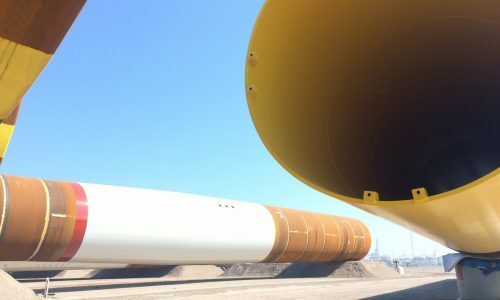 Due to the energy transition to renewable energy sources, those same locations are once again in focus, but instead of building platforms that serve the oil and gas industry, wind turbines and wind parks are being build. Obviously experiences gained with offshore oil & gas construction are now used to construct these wind turbines and wind parks. 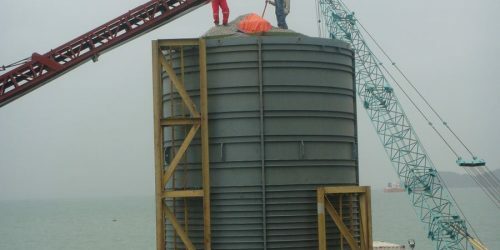 Thus Allnamics’ knowledge and experience with offshore foundation design, construction and testing is a valuable commodity, especially when it comes to the installation of monopoles, a special focus area of Allnamics. 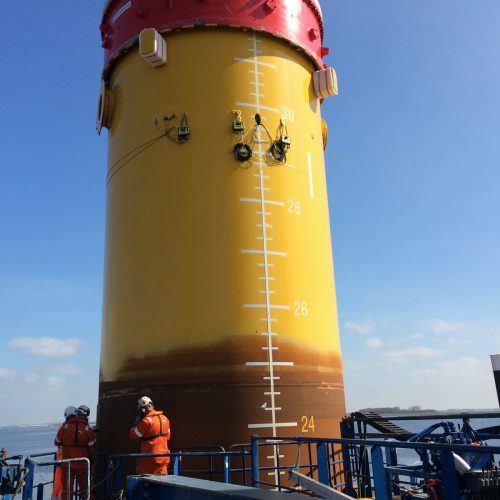 For more information on the possibilities Allnamics Offshore Services can offer for your project, please contact Joost Bakker at bakker@allnamics.eu. Allnamics has been involved in many projects where monopiles formed the foundation of the offshore structures . 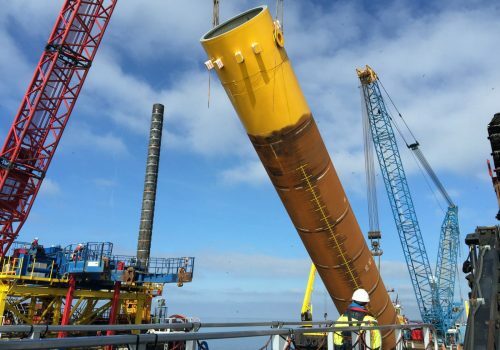 Given our knowledge and experience with this type of foundations, Allnamics has become a sought after consultant for the installation of large diameter monopiles (such as the 22-m (72-ft) diameter open pipe piles that were used for the Hong Kong-Zhuhai-Macau Bridge Project). Many of these monopoles are installed with vibratory hammers and Allnamics’ pile driving prediction software provides a unique tool to simulate this. Want to know more? 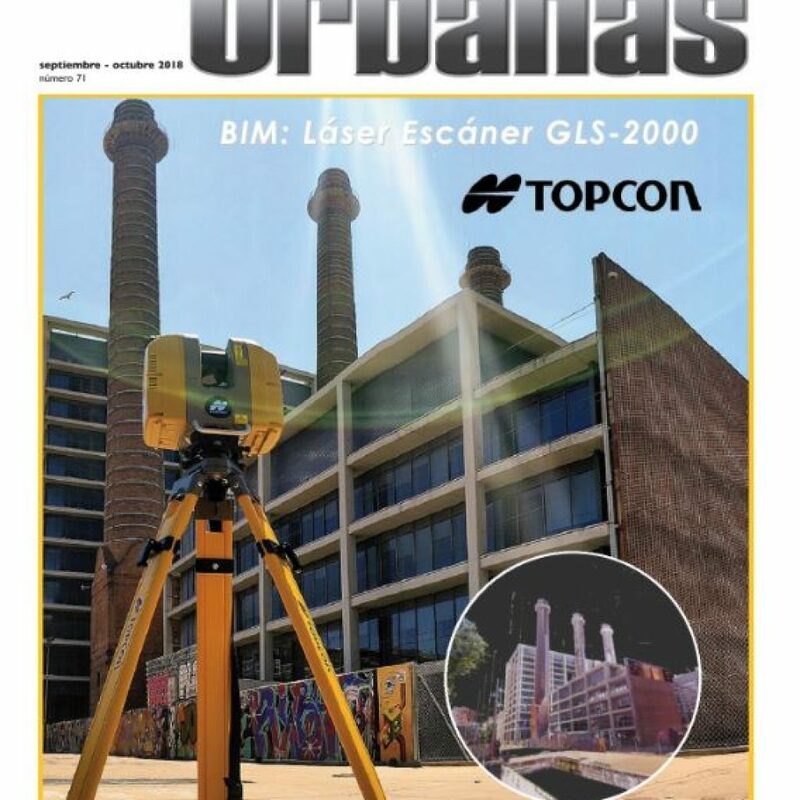 Contact Joost Bakker at bakker@allnamics.eu. 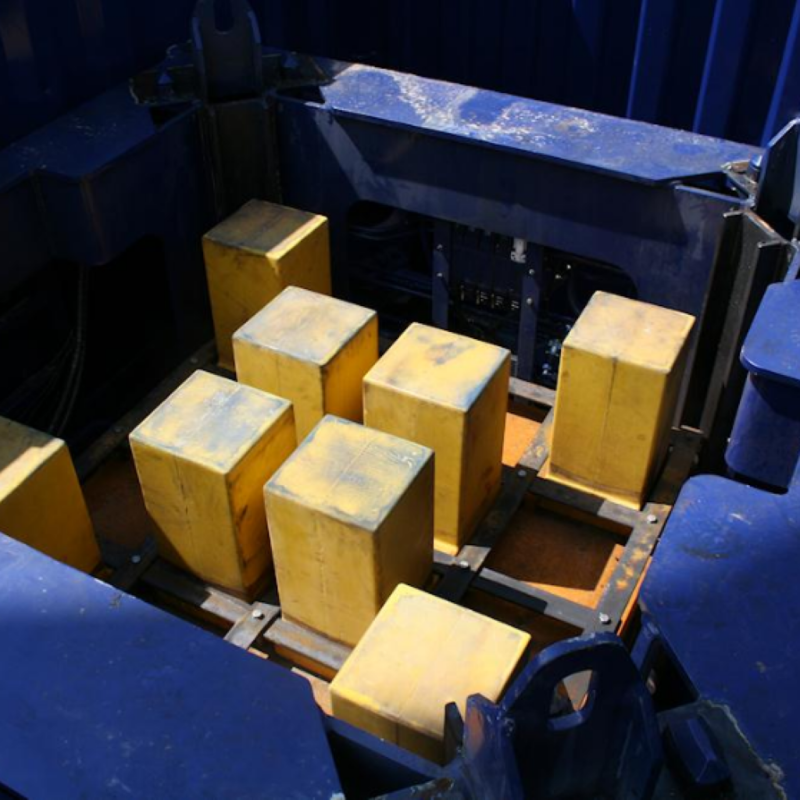 Nowadays, the usage of offshore vibratory hammers is no longer limited to just positioning and setting up a pile. 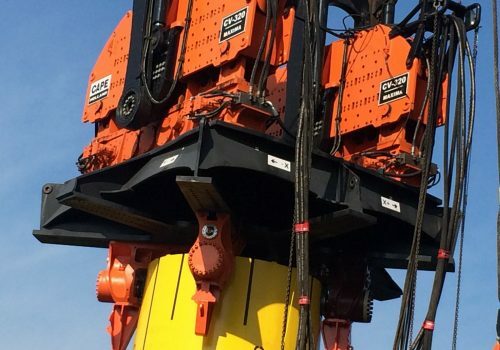 Whereas until recently a impact hammer was used to actually drive the pile , the vibratory hammer is increasingly used to perform this task, even to the final penetration depth. 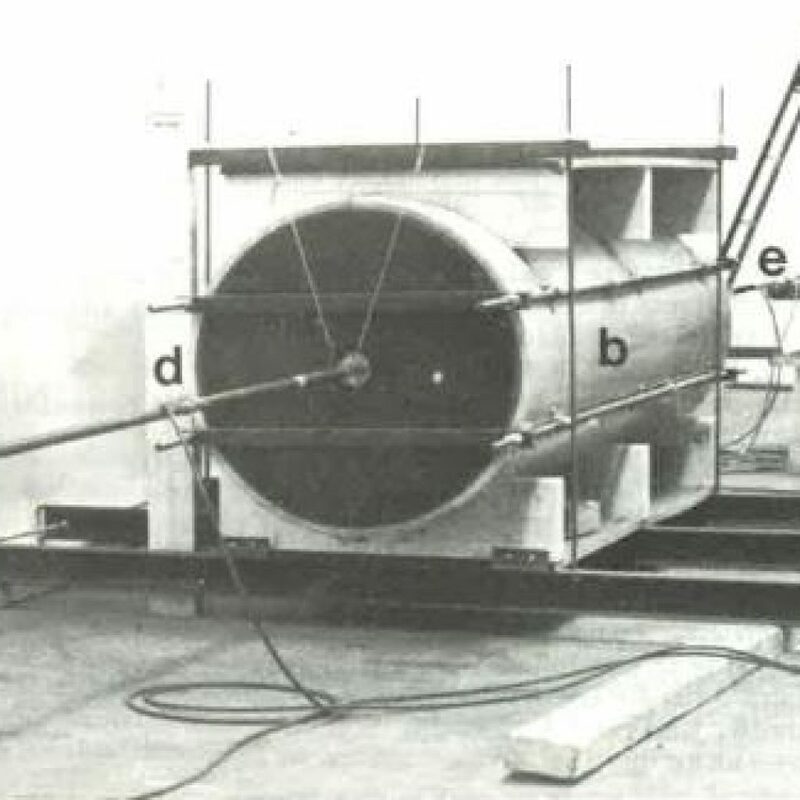 Similar topile driving predictions for impact hammers , the pile installation by means of a vibratory hammer can be simulated. 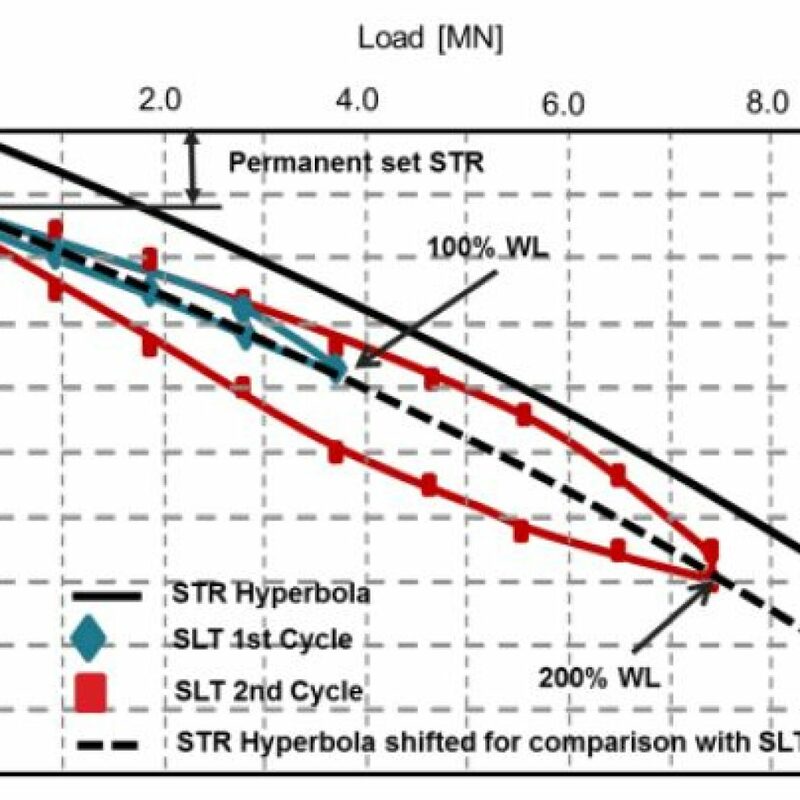 With comparable results to PDP, one can study the efficiency of a vibratory hammer, the maximum reachable penetration ( refusal) depth, the maximum stresses and the contribution to pile fatigue. 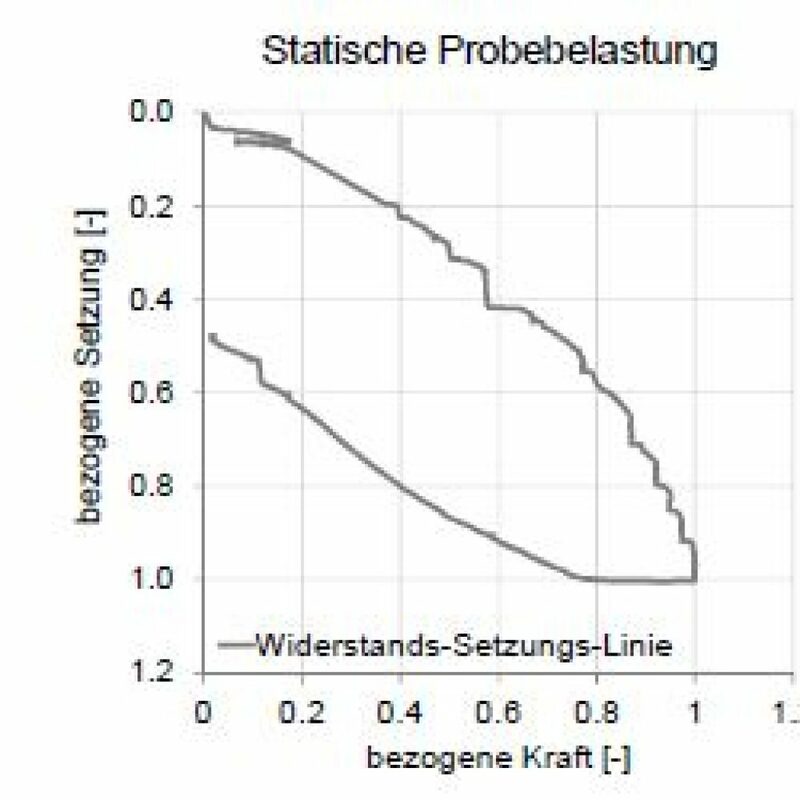 Using the AllWave-VDP Expert software, the algorithms of which reflect a large database of predicted and measured results, leads to reliable predictions. 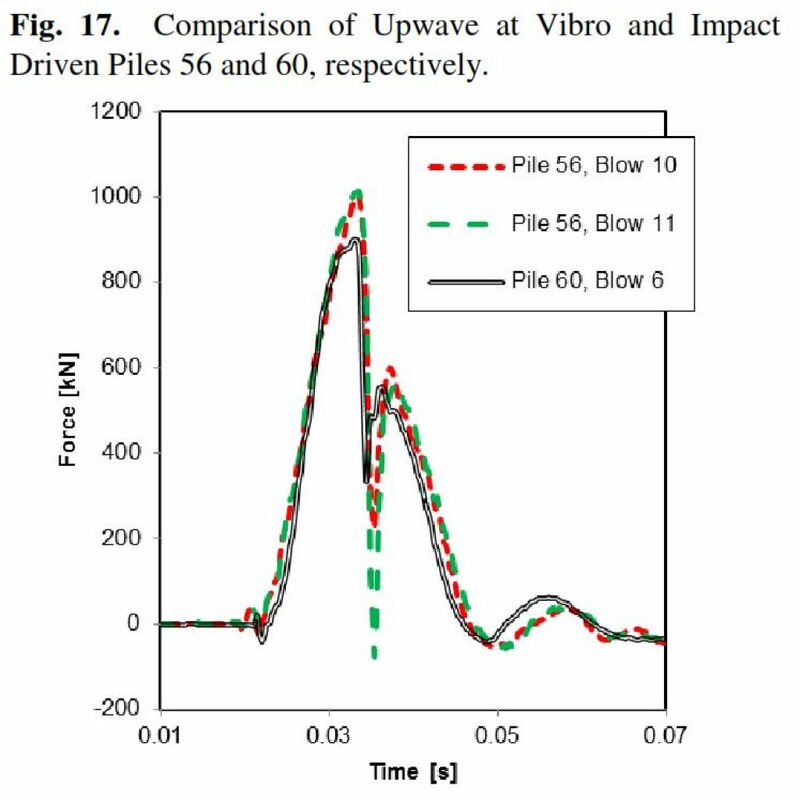 Vibratory Driving Predictions will result in efficient pile design, including efficient pile driving process with the appropriate vibratory hammer, without unexpected troubles. 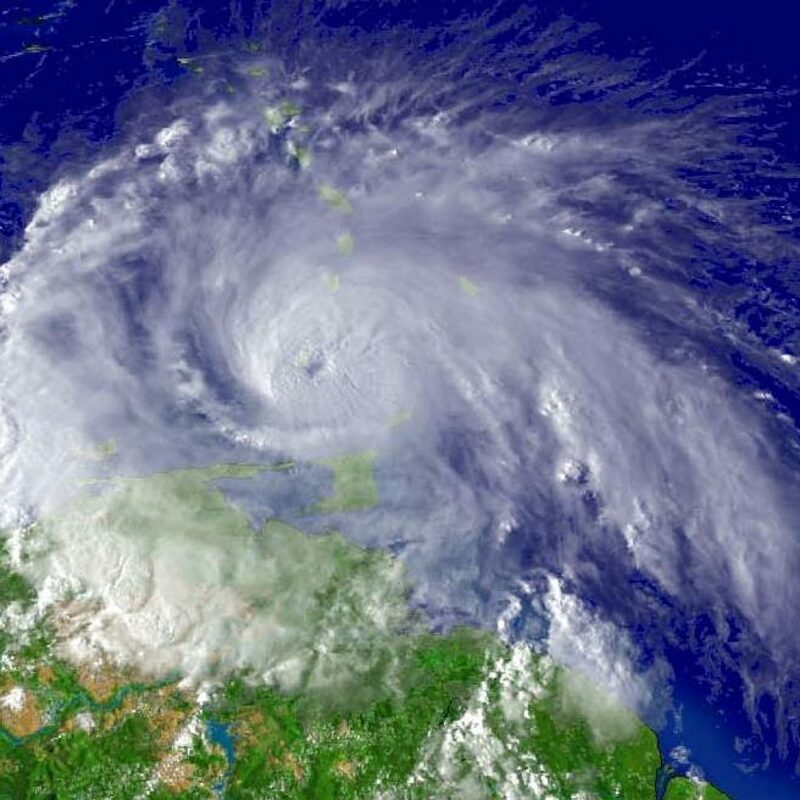 During its lifetime an offshore foundation pile is continuously loaded by dynamic forces as a result of the wind, current and wave action. Fatigue is therefore an important design factor. During pile driving the stress variations lead to fatigue as well and therefore this aspect should be analyzed. .
2. 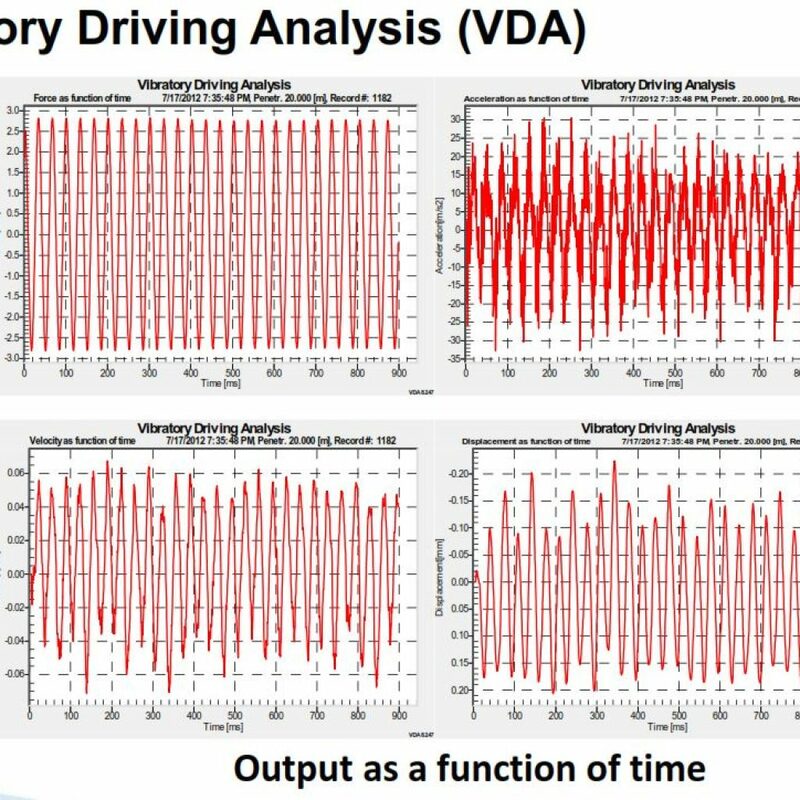 By measuring the real stress levels and its changes during pile driving, by performing PDA or VDA during installation. 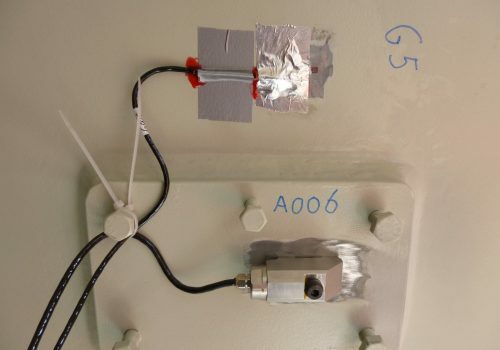 For measurements at certain spots additional spot monitoring can be applied as well, e.g. at locations with diameter or wall thickness changes, connection crowns, welds or flange. Pile Driving Predictions are performed to predict the pile, soil and pile driving hammer behavior during installation of foundation piles, incl. large diameter monopiles. By doing this during the engineering stage, problems and augmented costs during installation can be avoided. The pile driving hammer must be able to deliver enough energy to install the pile to its designed penetration depth. 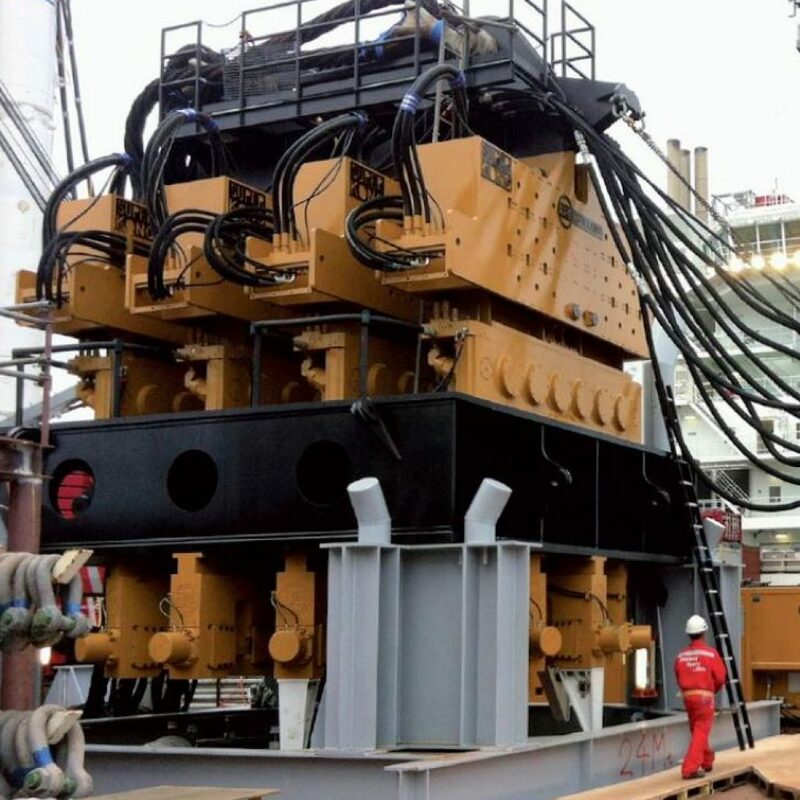 At the same time pile stresses during installation should be kept within acceptable limits. 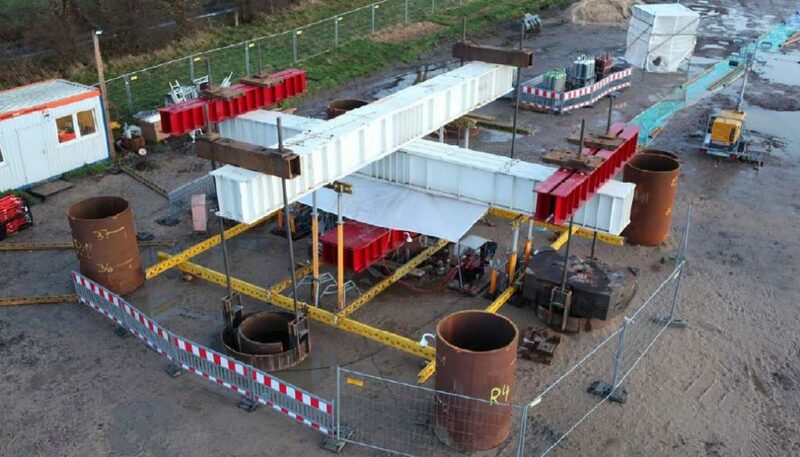 For the dynamically loaded foundations, such as monopiles of wind turbines, fatigue damage is to be considered as well and therefore the pile stresses during installation should be limited. By making Pile Driving Predictions using the AllWave-PDP software , answers to thesetypes of questions can be generated by modeling the pile, soil and hammer and simulating the installation process. And these predictions can be made for offshore piles in the same way as they are done for onshore applications. For more information about our offshore pile driving predictions please contact Joost Bakker at bakker@allnamics.eu. 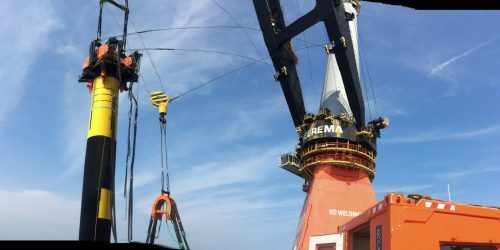 Whenever a pile is driven it is important to know that the installation went well and this obviously also applies to offshore constructions. To ensure that this is the case measurements can be taken during pile driving (Pile Driving Monitoring or PDM) and these measurements can then be further analyzed for additional information (Pile Driving Analysis or PDA) . This can be done whether the pile is driven with an impact hammer or a vibratory hammer. After driving, the bearing capacity will increase with time (due to set-up). 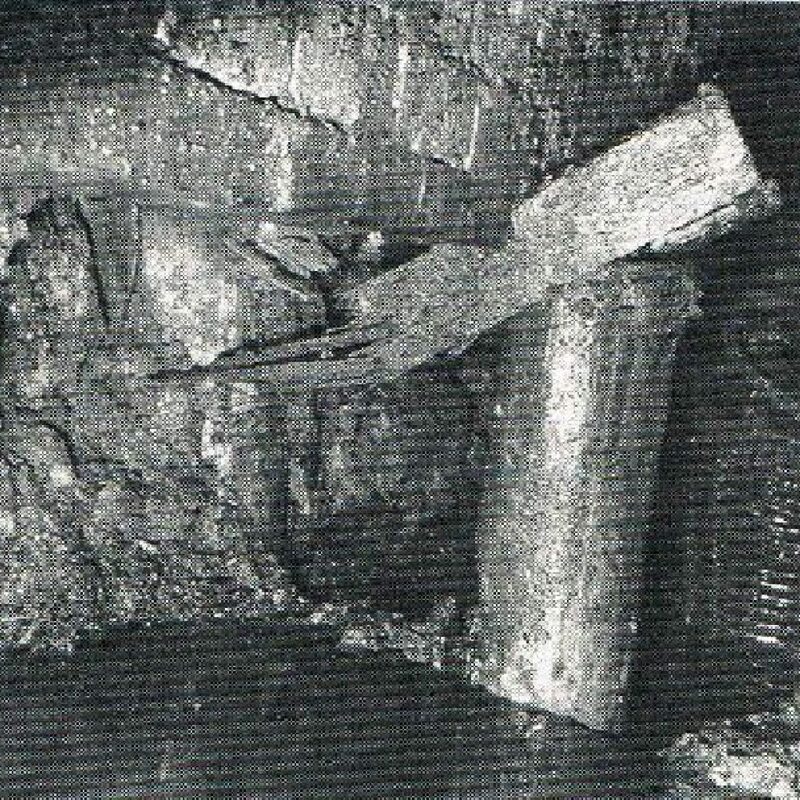 By monitoring during a redrive, the static pile/soil behavior and accordingly its static bearing capacity can be obtained by analyzing the measurements using the signal matching process with the AllWave-DLT software (a so-called High Strain Dynamic Test, commonly referred to as a Dynamic Load Test). When piles are installed by means of a vibratory hammer, instead of an impact hammer, PDM and PDA can still be performed. 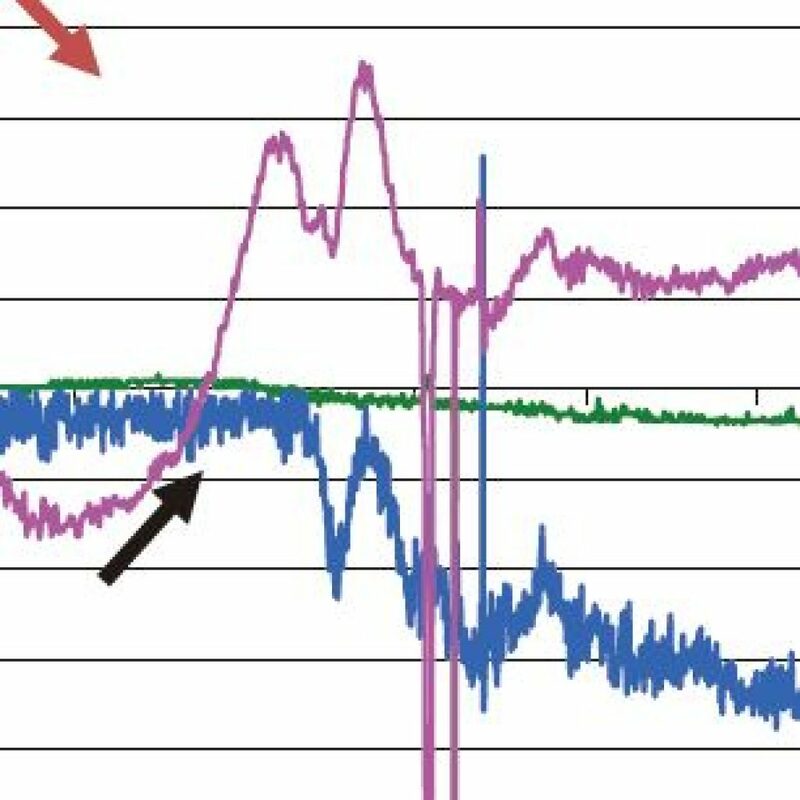 During Vibratory Driving Monitoring all information during installation is monitored, including performance and behavior of pile, soil and vibratory hammer. 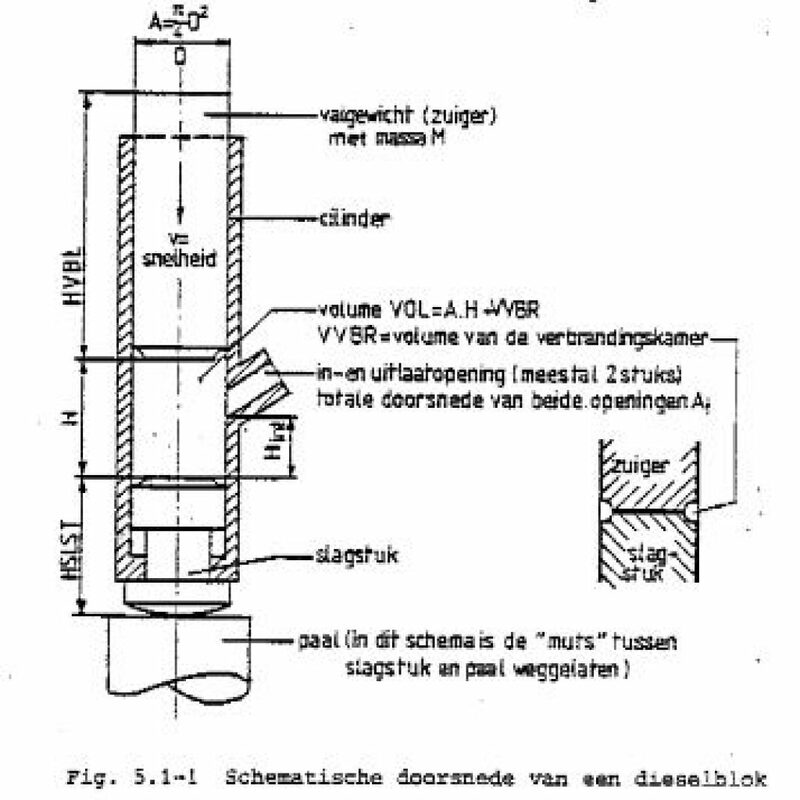 Monitoring of pile stresses (and their contribution to fatigue of the pile material), pile penetration (both in absolute terms and as a function of time) and hammer frequency and efficiency are just a few of the parameters to ensure quality control for piles installed with a vibratory hammer. Want to know more? Contact Rob van Dorp at vandorp@allnamics.eu. Allnamics founders are pioneers in this field, and played an essential role in the development of various monitoring systems from the original FPDS (Foundation Pile Diagnostic System) to the current Allnamics’ PDR. 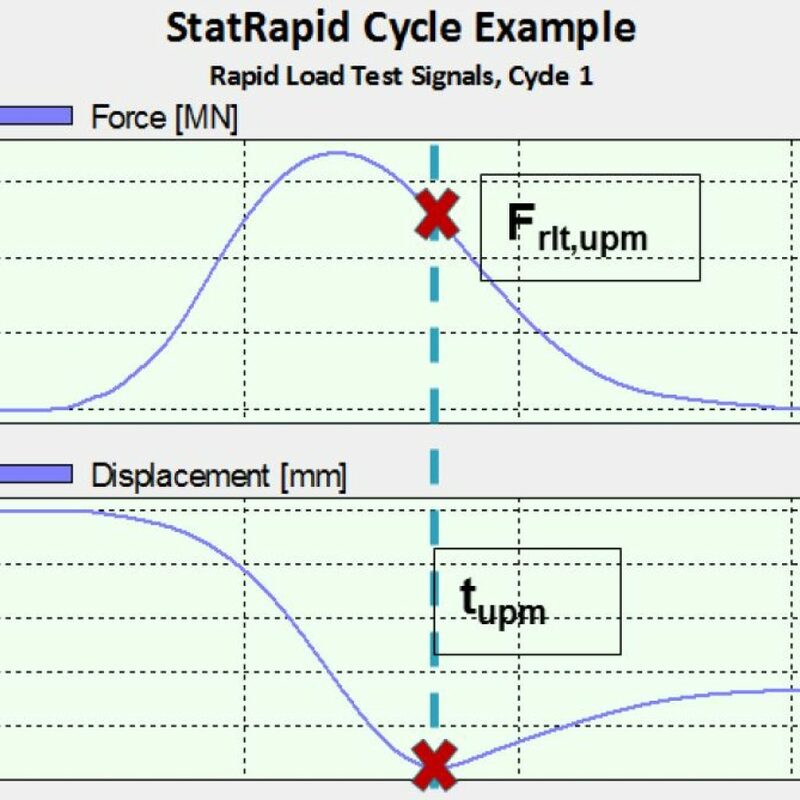 The main objective of performing a Dynamic Load Test is to obtain information about the pile behavior during (static) loading. 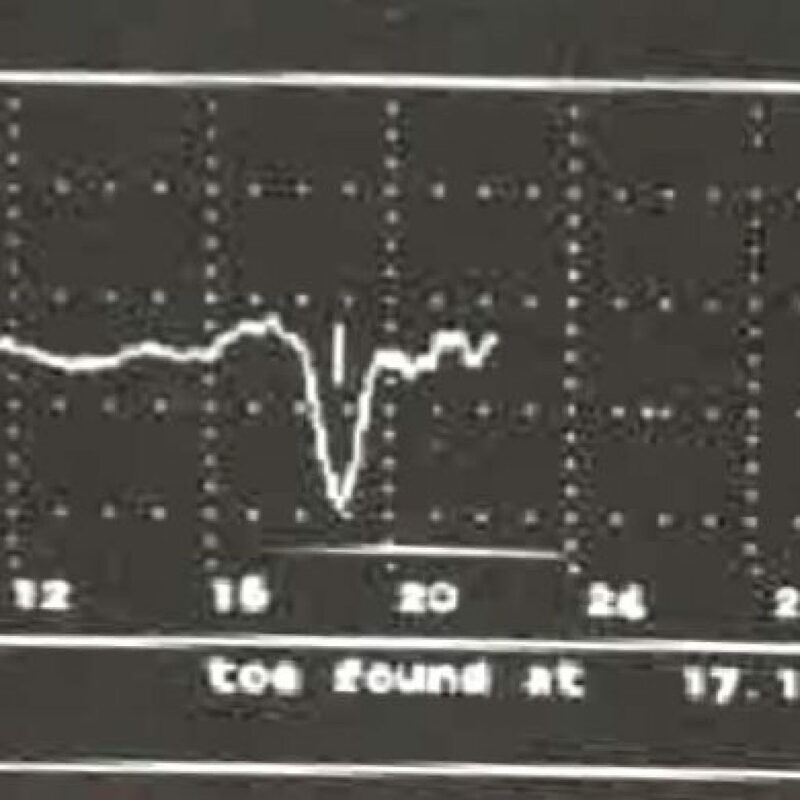 Measurements during a redrive, i.e. 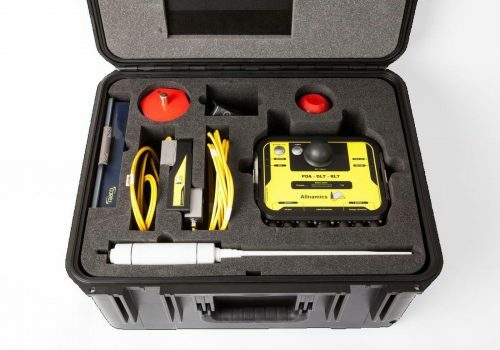 after set-up of the soil, are then used to assess the static behavior of the foundation pile, using the signal matching process with the AllWave-DLT software. 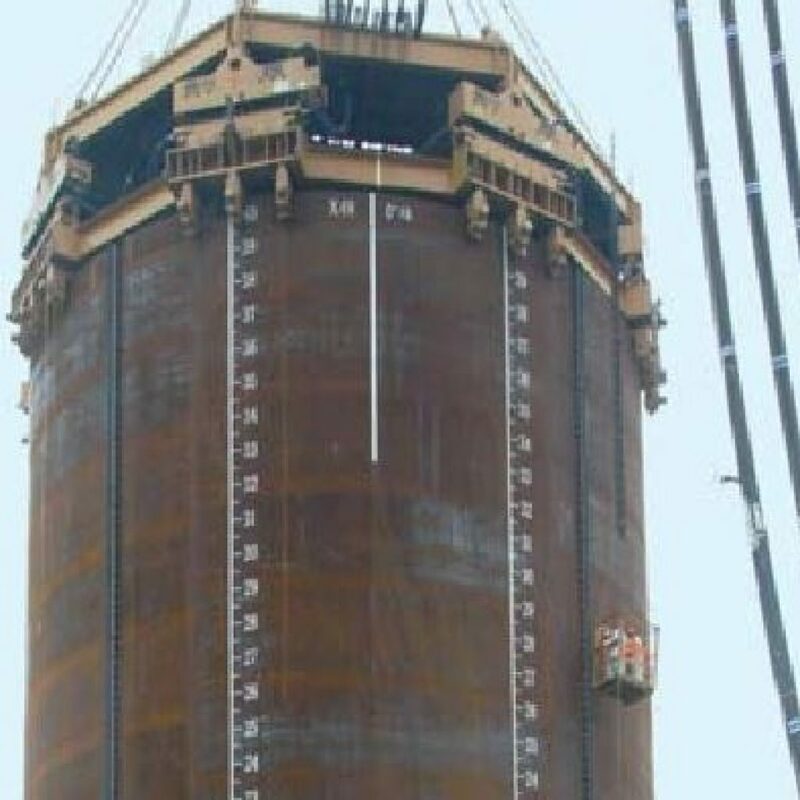 For the high capacity of offshore foundation piles and monopiles, Allnamics make use of the StatNamic test method. With this test method loads up to 65 MN, and in the near future up to notice up to 150 MN, are possible. 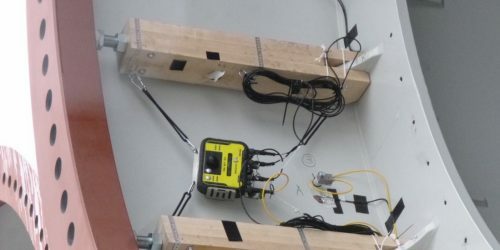 The offshore monitoring are centered around the in-house developed PDR (with an external Wi-Fi antenna) with sensors to monitor strain and accelerations. 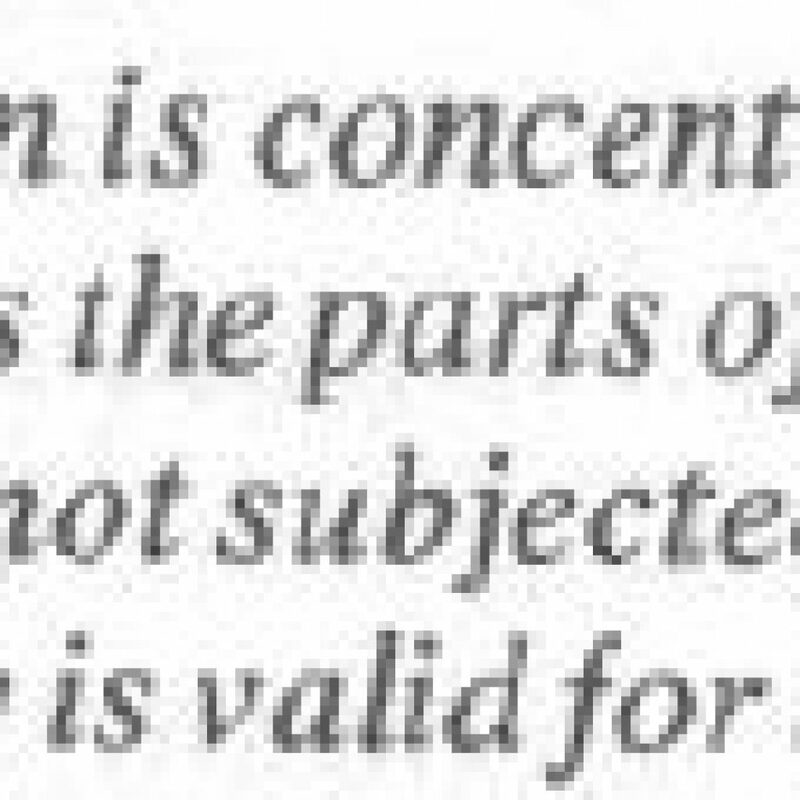 Depending on the application sensors that are suitable for under water use can be provided. 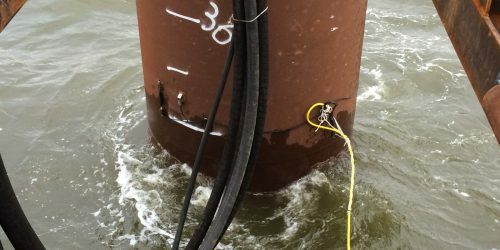 When under water hammers are used to install the offshore piles, the monitoring sensors need to be waterproof as well. 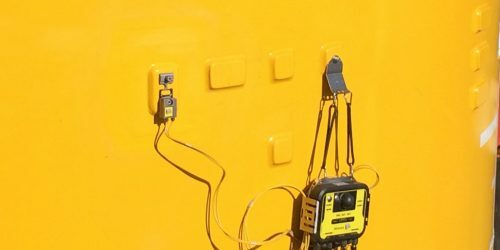 Allnamics developed special sensors that are certified to be waterproof at depths up to 500 m.
Many parameters can be monitored during and after installation of offshore foundation piles. Allnamics can provide instrumentation to address special project requirements. For more information about the possibilities that Allnamics Offshore Services can offer for your project?